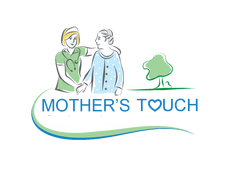 The home health aide will make regular visits to the patient and family, provide help as needed for bathing, dressing, and eating, for example. ​"The home health aide reports directly to the RN Case Manager"
They can check the patient’s vital signs (heart rate, breathing rate,temperature and blood pressure) and also reports immediately to the RN case manager if there are any significant changes in the patient's condition. 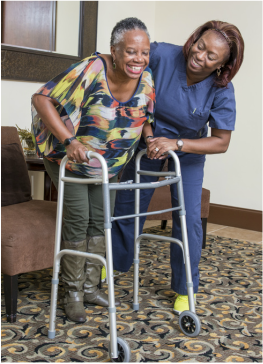 The home health aide will help to transfer the patient from bed to chair or sofa, into the bathroom or other areas. The home health aide, along with other staff will share techniques for safely transferring the patient. However, it is the RN case manager's responsibility for teaching the patient and family. A physical therapist may also explain safe transfer techniques to the family and patient.